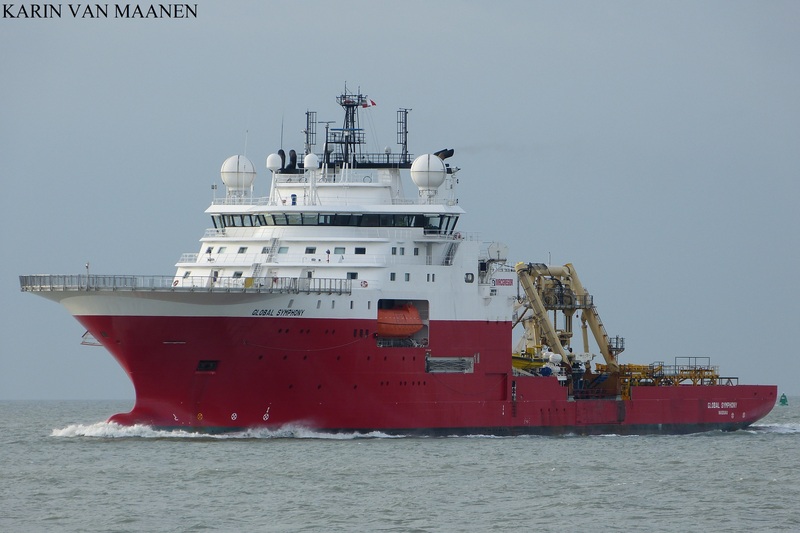 Bahamas-flagged, homeport Nassau, IMO 9492581, MMSI 311049100 and call sign C6YY3. 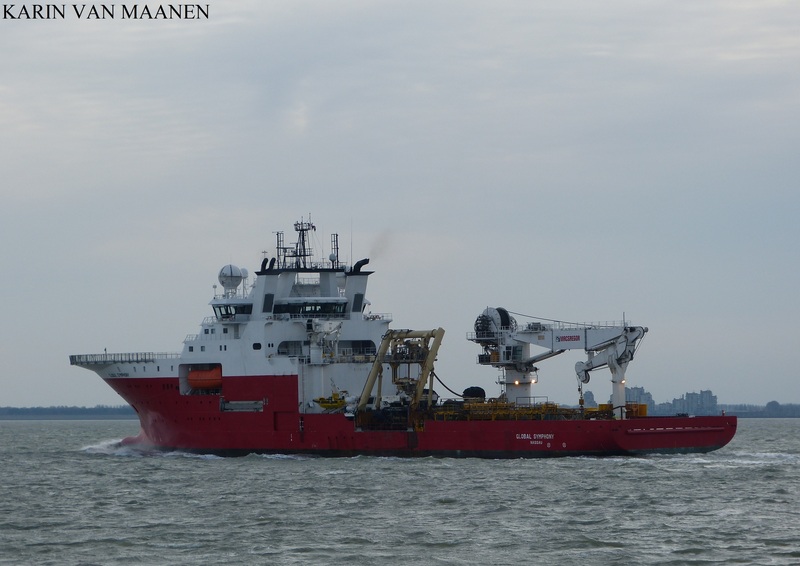 In October 2017 bought the Global Marine Group the cable laying department of the Dutch firm Fugro including the Fugro Symphony. 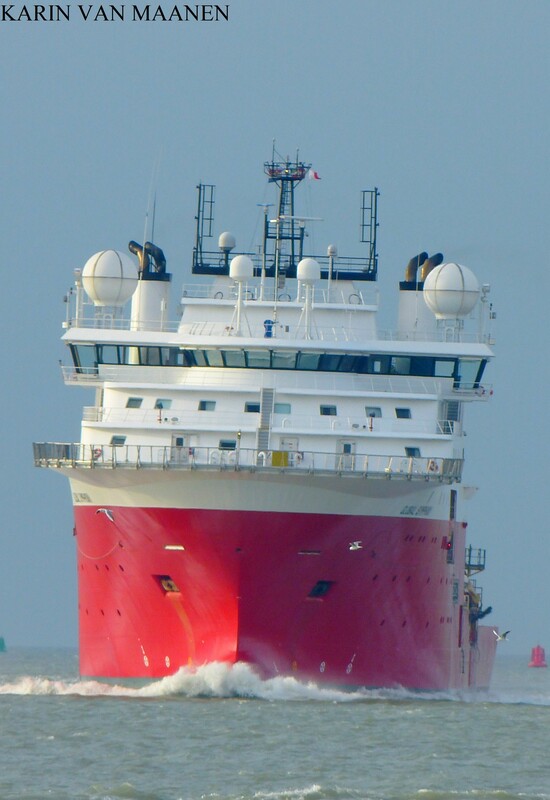 Ex-Fugro Symphony owned and managed by Fugro Rovtech, Aberdeen, Scotland. 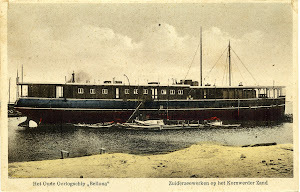 Built by BMV Laksevaag, Bergen, Norway in 2011.